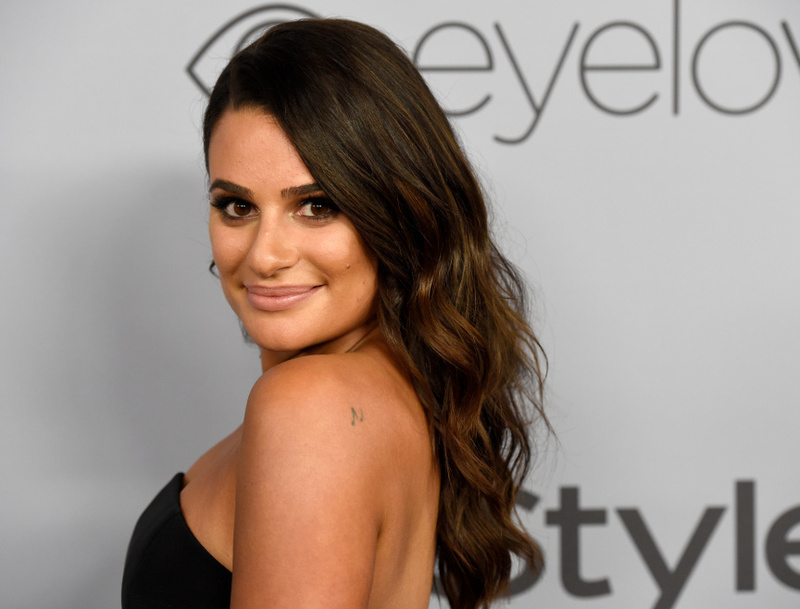 NEW YORK (AP) — Actress and singer Lea Michele has announced her engagement to boyfriend Zandy Reich with a social media photo of a diamond ring on her finger and the word "Yes." A representative of the former star of "Glee" said Saturday that Reich, president of clothing company AYR, proposed with a 4-carat elongated radian cut ring that he personally helped design. They've been dating more than a year. Michele is gearing up for a tour with fellow "Glee" alumnus Darren Criss. The duo will hit the stage together and solo, performing songs from Broadway, "Glee" and original songs from their recent solo albums. She previously was in a relationship with former "Glee" co-star Cory Monteith, who died in 2013 due to a mixture of intravenous heroin and alcohol.